St. Barts is a small rock island located in the turquoise-colored waters of the Caribbean Sea. This mountainous island with a captivating atmosphere inspired Weekender to design a short stylish enough for any casual day. 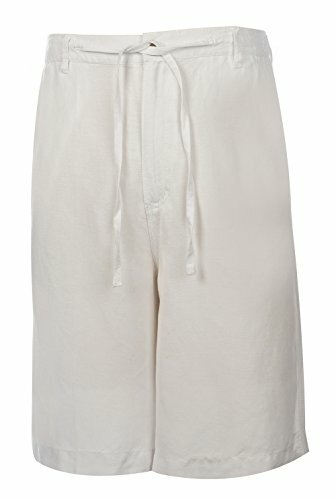 Wrap yourself in Weekender casual comfort with the elegant St. Barts linen short.